Call us with any questions about financing and accepted forms of payment. We want to provide you with the quality veterinary care your pet needs and allow you to pay with the method most convenient for you. 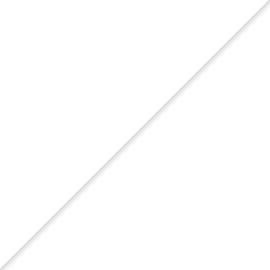 Herschel Animal Clinic requires full payment at the time services are rendered. We accept Visa, MasterCard, American Express, Discover Card, cash, personal checks with proper identification, and CareCredit (see below). Herschel Animal Clinic salutes our veterans, active duty, and retired military with a 5% discount on all services. 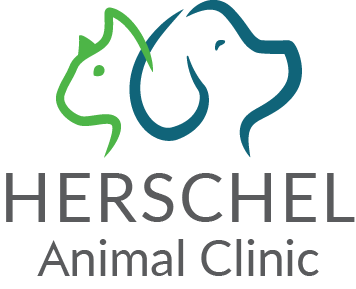 Herschel Animal Clinic is happy to work with local rescue groups. Pre-approval is required to qualify for the rescue group discounts. Please call us for more information. We realize pet medical bills might not be in your budget and encourage our clients to take advantage of CareCredit financing rather than forego treatment when your pet needs it most. CareCredit is a healthcare credit card designed to help you pay for your pet’s health and wellness over time without having to pay for everything all at once. We realize pet medical bills might not be in your budget and encourage our clients to take advantage of CareCredit financing rather than forego treatment when your pet needs it the most. CareCredit is a healthcare credit card designed to help you pay for your pet’s health and wellness over time without having to pay for everything all at once. ​​​​​​​To pay with your CareCredit account, Click Here. 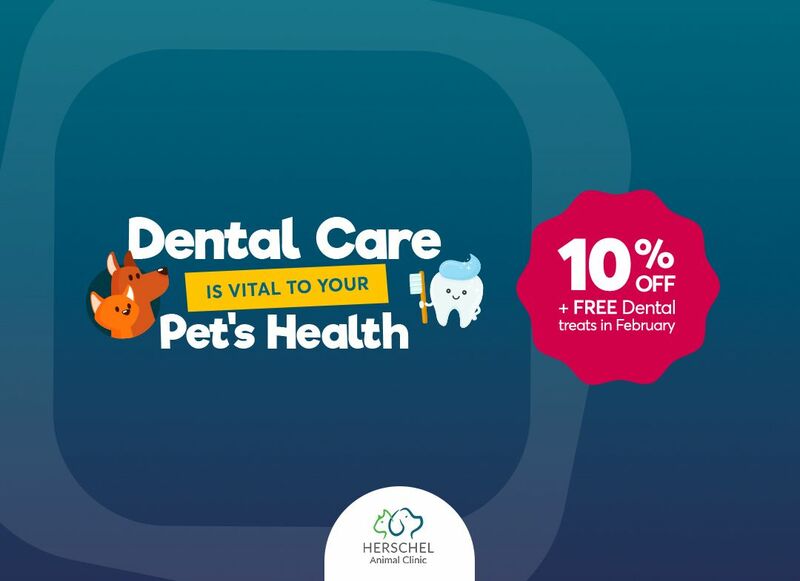 ​​​​​​​Herschel Animal Clinic is happy to work with local animal rescue groups. Pre-approval is required to qualify for the rescue group discounts, please call us for more information.